San Diego Fertility Center is proud to announce that Drs. 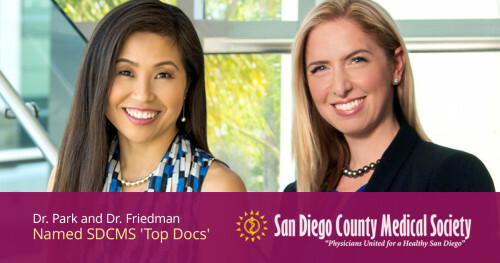 Susanna Park and Brooke Friedman were both named “Top Doctor” by the San Diego County Medical Society (SDCMS) in San Diego Magazine. The award is especially notable as it is given only after nomination by a physician’s peers. Additionally, Drs. Park and Friedman are two of only three physicians nominated in the Reproductive Endocrinology/Infertility award category. We wish to offer warm congratulations to both Dr. Park and Dr. Friedman on this accomplishment. San Diego Fertility Center is honored to provide award-winning physicians to patients seeking leading fertility care from San Diego and around the world. Dr. Susanna Jung-A Park is a fertility doctor double board-certified in Obstetrics and Gynecology, and Reproductive Endocrinology and Infertility. Dr. Park spent the first 10 years of her career as a fertility physician at Columbia University in New York City, considered to be one of the leading IVF programs in the USA. She joined the San Diego Fertility Center in 2012 where she combines her extensive experience as an infertility physician with personal care. Dr. Park is active in the medical community, as a member of the American Society of Reproductive Medicine, and a member of Society for Reproductive Endocrinology and Infertility. Learn more about Dr. Park. Dr. Brooke Friedman is double-board certified in Obstetrics and Gynecology and Reproductive Endocrinology and Infertility. 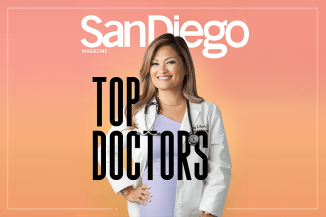 Through her work as a fertility specialist, she has been selected by her peers as a San Diego Magazine "Top Doctor" in 2016 and 2017, after voting by physicians in the community regarding whom they would refer their patients and family. She also has been recognized by her patients with several awards, including Vitals’ “Patients’ Choice Award,” the “Compassionate Doctor Recognition” award, and the “Top Ten Physicians” award. 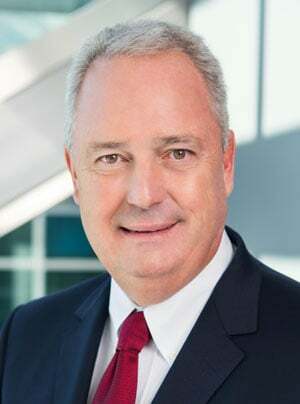 Learn more about Dr. Friedman.